First Baptist Church’s ministry to children is a great place for kids to learn more about the Bible and grow together in the Lord. Exciting games, songs, and a Bible lesson are a part of each child’s class at First Baptist Church! First Baptist Church conducts age-appropriate church services especially for children every Sunday morning at 11 a.m. Children are challenged to learn about doing right, obeying authority, and following godly principles. This special service, geared for children, provides a special time for games, singing, puppets, object lessons, skits, missionary stories, verse memorization, and the preaching and teaching of God’s Word. 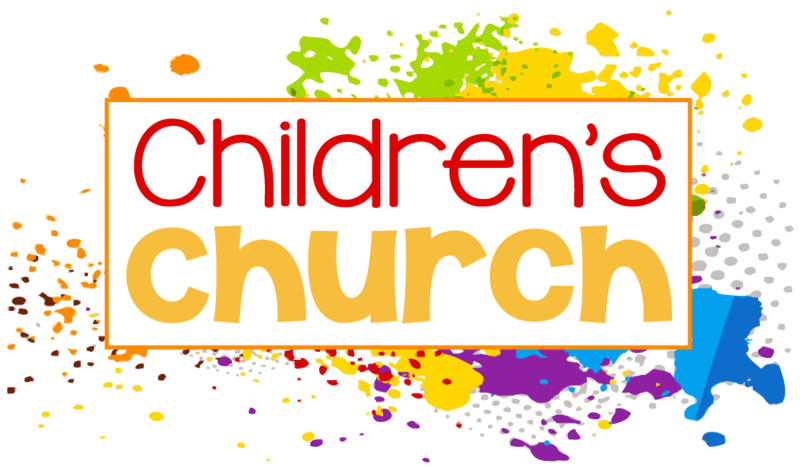 The Children’s Church ministry is an exciting part of First Baptist, and the atmosphere is enthusiastic, Christ-centered, and well-supervised. These weekly church services for children are geared exactly for them, right at their level, challenging them to be the best they can be for God. Patch the Pirate Club is a dynamic children’s ministry that helps to instill character and godly principles in children; it has been used successfully in churches, schools, and home schools since 1984. Evangelize children to reach them with the Gospel. Disciple children who have been reached with the Gospel. Teach children God’s Holy Word in lesson, memory, and lifestyle. Train children how to serve the Lord. Provide opportunities in the church for them to serve in a meaningful way.